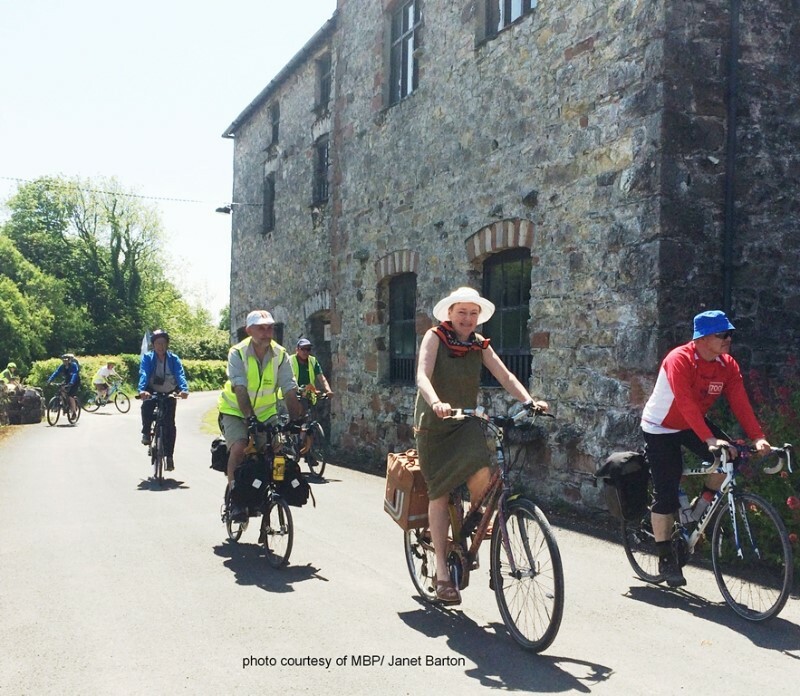 What a great way for you to explore the byways around Morecambe Bay. 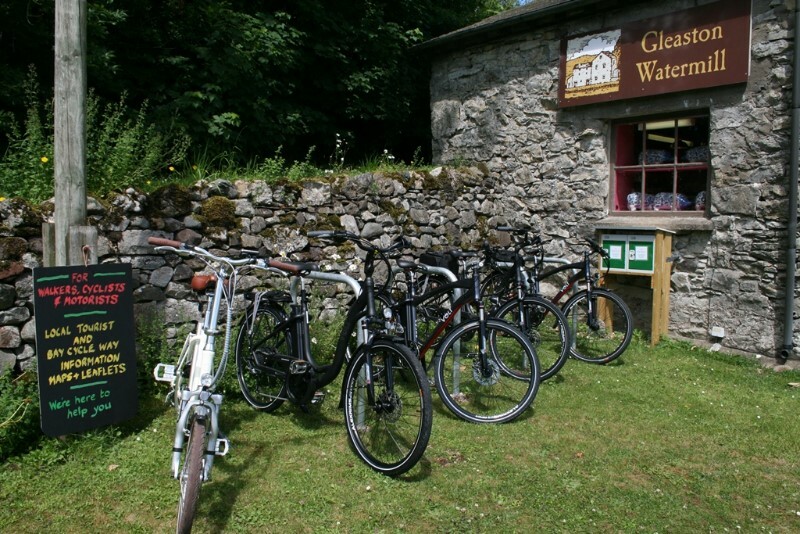 As part of the Morecambe Bay Electric Bike Network, Gleaston Water Mill has electric bikes for you to hire, so whether you fancy a gentle day pottering around the local villages and country lanes or have a burning ambition to tackle the 81 miles of the Bay Cycleway, you’ll have the secure knowledge that the bikes will carry you on a journey of discovery without strain. The Furness area is mainly gentle terrain with stunning views, unspoilt villages and unique places to visit. Perfect for a bike ride. Down the lanes in the country….discover us soon.